It is reassuring that people are finally beginning see through the hostile anti-Conservative rhetoric and acknowledge that Conservatives are great advocates and the natural friends of the environment in all its forms. The recent record confirms this. 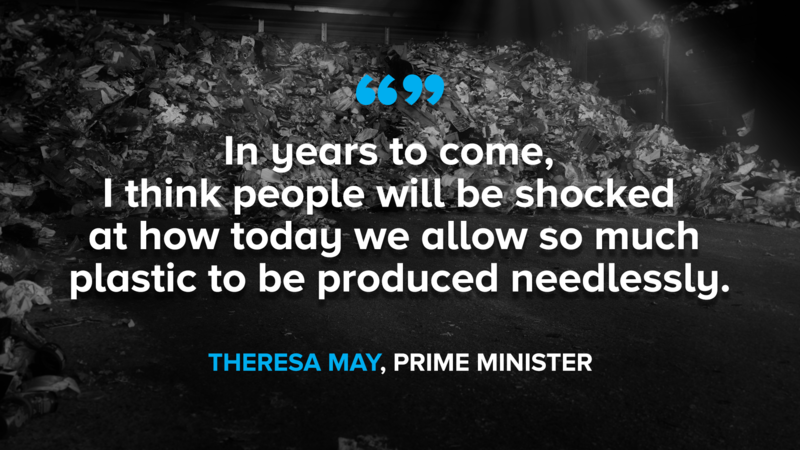 In the last few months this Conservative Government has banned the ivory trade, made CCTV mandatory in all slaughterhouses, banned microbeads, increased sentences for animal cruelty, banned harmful pesticides, taxed diesel cars and made a commitment to cut down on single-use plastics. · Set up a Green Investment Bank with over £3.8bn in capital funding. · Launched two schemes – the Green Deal and Energy Company Obligation - to improve the energy efficiency of over 1m homes. · Designated gardens as greenfield sites in order to make it harder to build over. · Set out, and stuck to, an ambitious decarbonation plan, which has since been increased to cut our emissions by 57% by 2030, going far beyond the 40% cut required by the EU. · Created the world’s largest protected marine conservation zones. · Expanded the number of clean air zones in our cities. These Conservative policies has made our country’s animals safer, our air clearer and our fields and seas more pristine. The Government has set out our 25 year plan to ensure that this is the first generation to leave the state of the environment in a better state for the next generation than at current. In my view the only major blight on the Government’s record might be its refusal, so far, to rule out a 3rd Runway at Heathrow. But even in this regard the Government has already sought and gained more assurances and compensatory policies than Labour ever did when they gave the go ahead for a 3rd Runway in 2009. With this profoundly green record on the environment, it is no wonder that that the pointless scare story earlier in the year claiming that MPs had voted against recognising animal sentience fell flat on its face. DEFRA currently deals with an enormous amount of EU-related legislation. Indeed, up to 60% of all the legislation currently implemented by DEFRA is sourced from the EU. With our imminent exit from the EU, I can’t imagine a single better person in Parliament to manage DEFRA through this transition than Michael Gove who, in just a few months, has already gained the respect of many environmentalists. In 2010 many tried to mock the Conservative pledge to be the greenest government in history: it was seen as the natural preserve of the left. But with this sort of record it is hard to see how the last 7 years have been anything but a comprehensive plan of action to fulfil that pledge to be the greenest government ever. But this shouldn’t come as a surprise. After all, conservatism, in its most literal sense, is about preserving wherever possible that which is good in our nation. The forests, lakes, rivers, fields, glens, hills and all of the wildlife they are teaming with, are one of the things that make Britain great. And thanks to the action taken by this Conservative Government, we will ensure that they make Britain great for generations to come.